Looking for the best DRY wood for sale + delivery in Pretoria and surrounds? 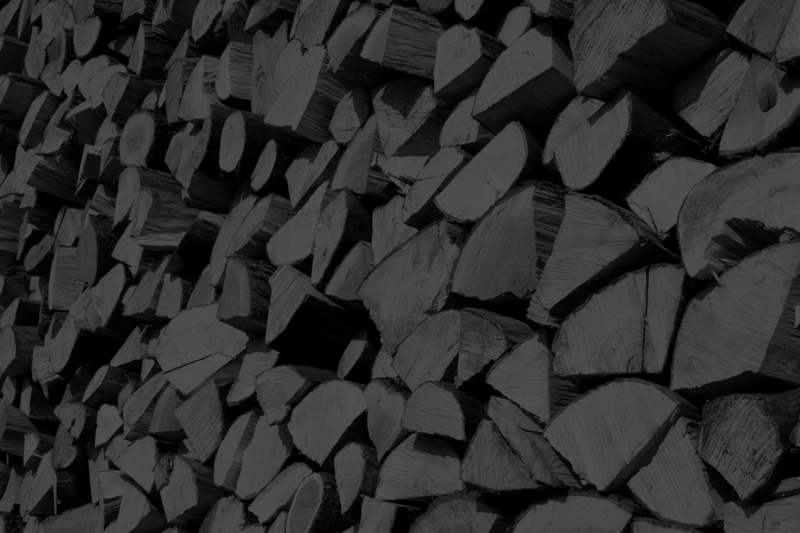 Firewood Suppliers Pretoria has it all whether you need firelogs (braai hout) for the braai, pizza oven or fireplace, we deliver to your home or office! We supply & deliver all types of soft and hard wood including: blue gum (bloekom vuurmaak hout) black wattle, sekelbos, rooikrans and kameeldoring. Stock up for winter, buy in bulk, save time and money. Powered by SEOstudio Pretoria. Designed by Website Design Studio.